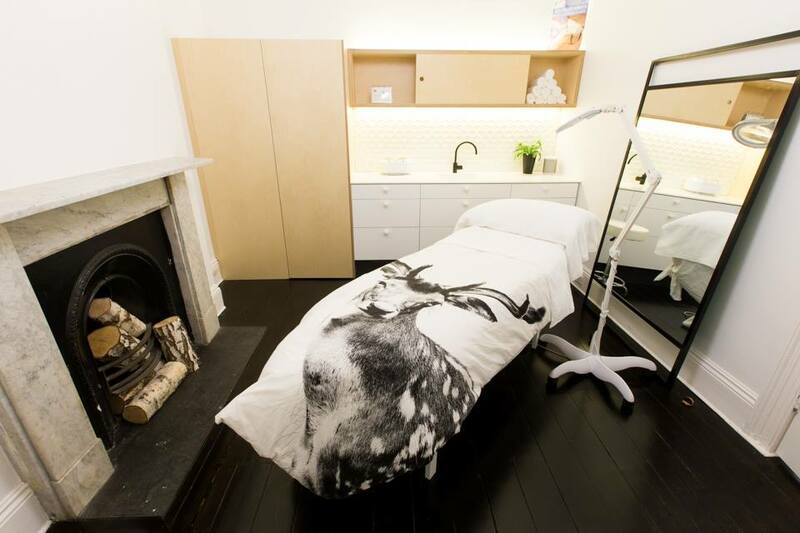 Home | HÜD Skin + Body is Our Clinic of the Month for December 2014! HÜD Skin + Body is Our Clinic of the Month for December 2014! 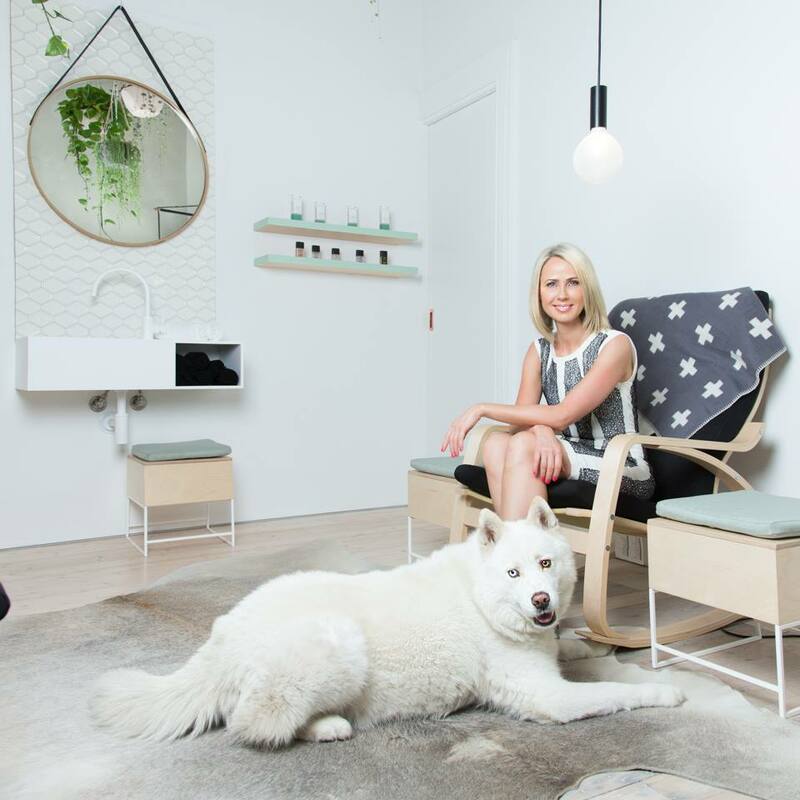 Gry, owner of HÜD Skin + Body talked to dermaviduals about business, inspiration and finding the balance between her personal & professional life. I started my business 8 years ago after having worked for other salons both here and overseas for several years. It was a (lucky!) accident that I landed in this industry. I was living in Canada, without a work permit, and struggling with both inflammatory acne and pigmentation. Through a recommendation I found a fantastic owner/ therapist who helped clear my skin of both. One day, whilst complaining of not being able to work, she suggested I do an internship with her. And the rest is history as they say! I am very lucky to have the great support of passionate, understanding staff who get that we are building a new business – who want to be a part of the journey and who love to come up with ideas and motivate each other. Without the support of the staff there would be no HÜD! The introduction to dermaviduals was a whole new beginning for my business. I was not even half interested when I first came across the brand. I thought it was some “hippy, all natural, essential oil laden” product range. The very enthusiastic rep was quite persistent and took the time to explain the brand new concept in skin therapy that is corneotherapy and the very revolutionary delivery system behind the brand. And so I was hooked! dermaviduals has certainly elevated my longing for learning and ignited a new passion for all things skin. I believe today’s therapist needs to have a whole new level of skin knowledge and dermaviduals is there to assist every step of the way. What attracts you to the St Kilda area? St Kilda is a very diverse suburb, with people of all ages, backgrounds and levels of affluence. This makes for a wonderful little community who support each other in every way possible. We do have some very colourful characters in St Kilda which is very entertaining! Every day I find inspiration in all the little things. I try to read all the articles I come across on skin, the latest skin care ingredients, business articles and more. I love the fact that Facebook now can be used to connect to therapists and owners all over the world, increasing and sharing our knowledge base exponentially. The skin care industry is constantly evolving and its so exciting to be a part of the development. Be passionate about the industry, learn as much as you can and use social media and work experience to soak up information. A degree is only half the piece of the puzzle; practical experience and a hunger for learning and seeing the skin in a 3D fashion is a much more valuable asset. Beauty treatments are much more than skin deep – we need to connect nutrition, health and lifestyle to the equation. In an industry which is all about appearances and great marketing it is up to us to decipher which new products and technology really stand up to the hype. This is where ingredient and skin knowledge comes in! We have to be diligent in questioning suppliers and manufacturers and also apply our own sound knowledge and research.